In coordination with BK Program Director Jen Santos, five staff members from the OML Center provided an overview of the different concepts of climate change and facilitated a hands-on workshop to 14 ALKFI-BK participants comprised mostly of community organizers and foresters. 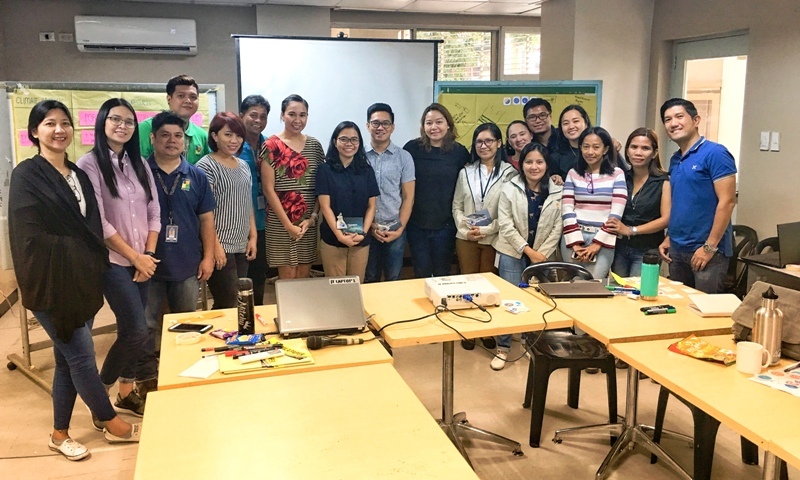 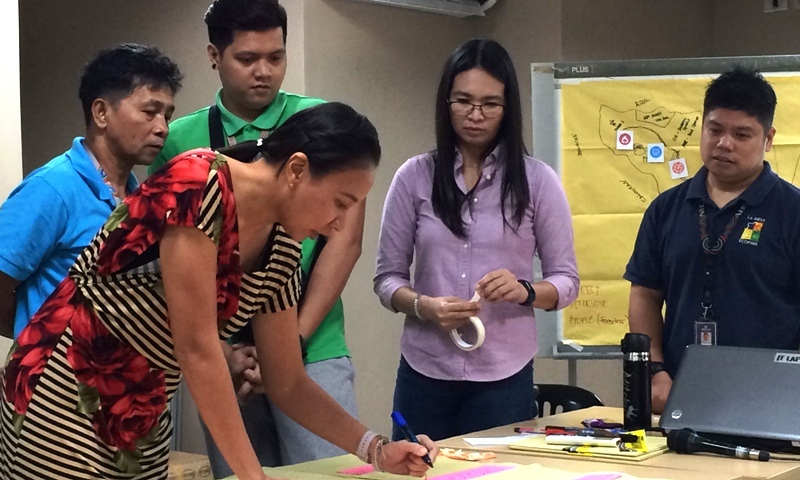 Participants were divided into two groups–one focused on the La Mesa Watershed and the other on Barangay Tumana, Marikina City–to ensure that the workshop would result in the development of materials of actual use to the communities. 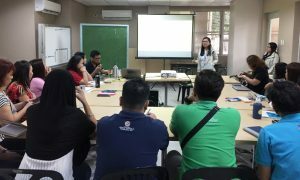 The groups were then given an opportunity to map the key facilities, available resources, and ecosystem services of their designated communities.